Come and see Dr Greg Reid at The Best You EXPO! 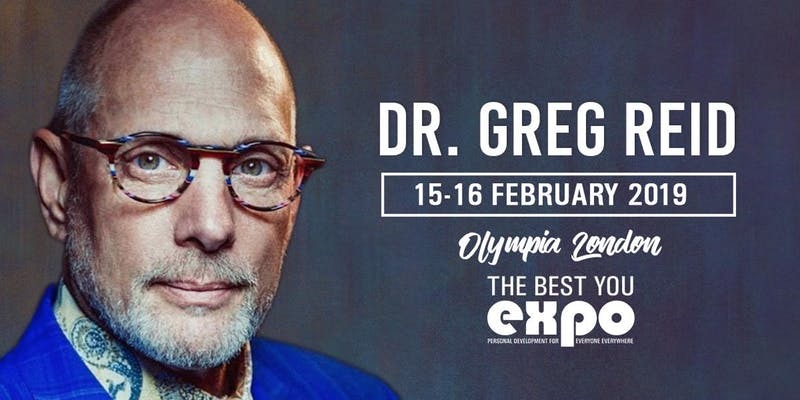 Dr Greg Reid will be one of the main stage speakers at The Best You Expo 2019. Keynote Speaker, Greg Reid is a Master Storyteller, who will make you see what’s possible. Experiencing Greg on stage is like a roller coaster you’ll never forget, with twists, turns and surprises that will ignite your senses leaving you on your feet screaming for more. Greg is a natural entrepreneur known for his giving spirit and a knack for translating complicated situations into simple, digestible concepts. He is the author of many great books which include Three feet from gold, thoughts are things, Napoleon Hill’s The road to riches, stickability, and Everything is subject to change to name a few.